Apartment for rent in Caracas, 185sqm, 4th floor. Sea View furnished apartment with terrace for rent in Ain El Mreisseh, 200sqm, 7th Floor. New apartment for rent with charming view, 250sqm, 2nd Floor. Office for rent in Ain Mreisseh, 77sqm, 2nd floor. Warehouse for rent in verdun, 110sqm, basement. 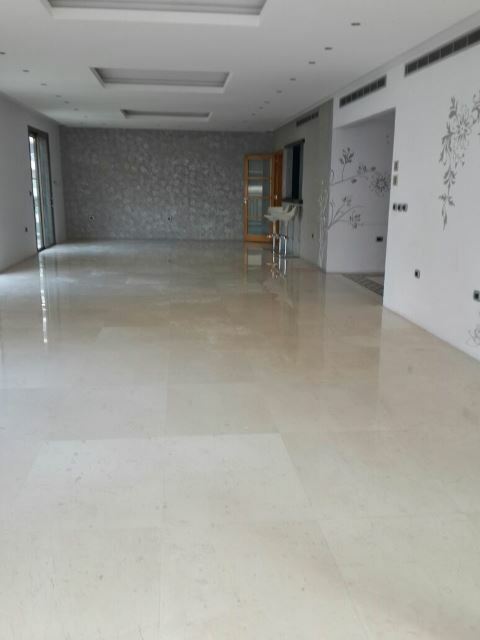 Apartment for rent in Ain El Mreisseh, 96sqm, 4th floor. Apartment for rent in Bristol, 230sqm, 4th Floor. Sea view apartment for rent in Geffinor area, 124sqm, 12th Floor. 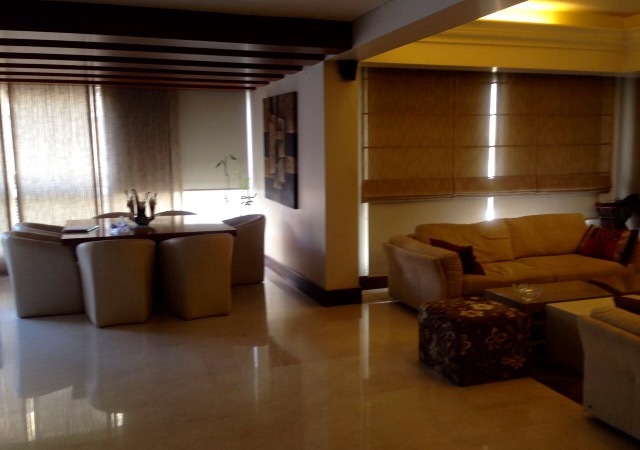 Apartment for rent located in Rawche, 65m2, 2nd floor.